Working exclusively with the third sector, we help charities and voluntary organisations with all their people-related activities. 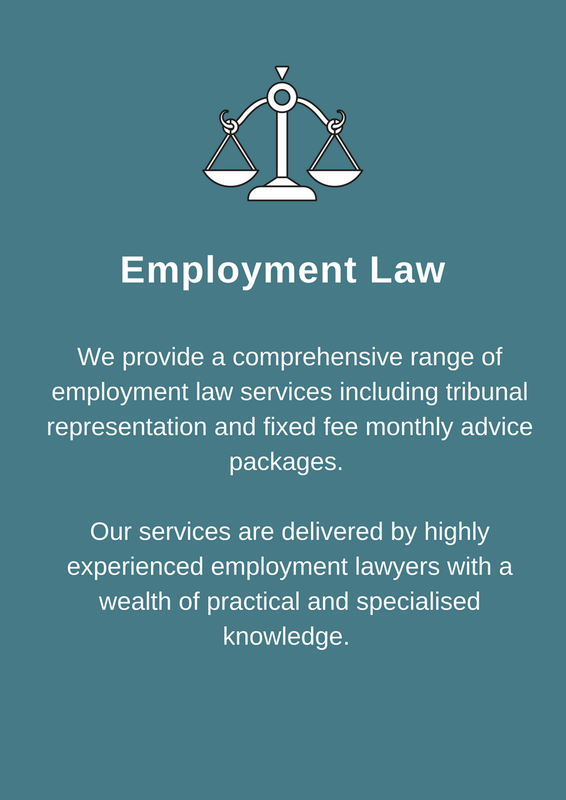 Providing specialist employment law and HR consultancy, we help put the right people, policies and management structures in place so that your organisation can reach its full potential. Working in close partnership with clients, our service covers all stages of employment, from recruitment to retirement and everything in between. Whether you need guidance on a people-related legal issue or help developing an HR strategy, we have the experience, expertise and knowledge of the third sector to help. Like our clients, we are driven by strong values. 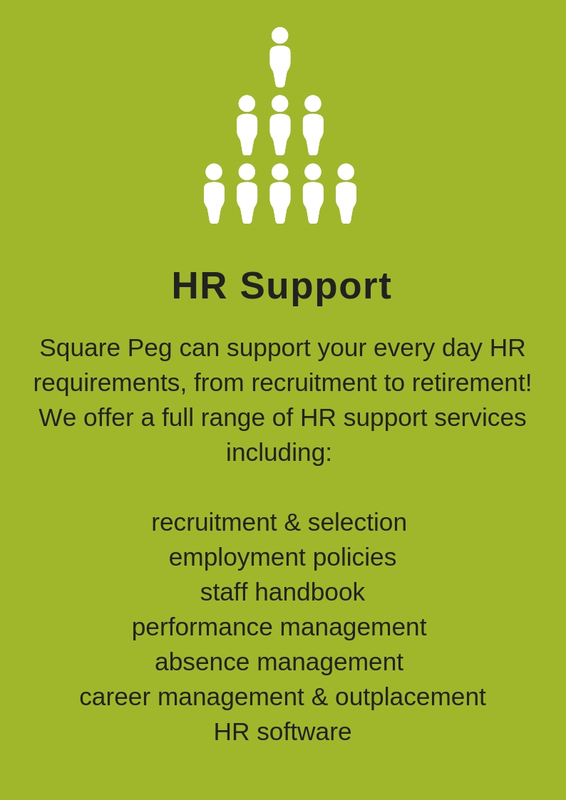 Square Peg HR is delighted to have worked with a range of clients in the Third, Private and Public Sectors. Below are some of the organisations where we've made a difference.